Earning frequent flyer miles has become quite easy in today’s time. But all these sponsors do not yield you the same amount of air miles. For every frequent flyer, it works out differently. This is why it is important to consider it in depth while you choose the ideal frequent flyer program for you. Each one of them yields different benefits and affiliations for the passengers. To get the best results and maximize your benefits, it is ideal for the passenger to devise their own strategy in order to maximize air miles. Loyalty programs are amazing in every manner. Every airline offers it in these days. But most obviously, not every airline offers the same amount of benefits. Because of this, it is important for the travelers to pick and choose the most appropriate one. The choice should always be based on logical decisions. Ideally, one must choose an airline that is part of the major airline alliances recognized globally. These are the powerful StarAlliance, oneworld and SkyTeam. While you sign up, it is important to know that your children would have individual accounts. You can only realize the true value of your frequent flyer miles if you redeem them wisely. For redemption purposes, international flights work out in the best manner. Airlines affiliated with alliances make the situation appear even better for the frequent flyer. Booking award travel is super convenient if you do it online and any unwanted fees are avoidable in this manner. The trip you choose for redeeming air miles must be picked extremely wisely! The early bird wins the perks. For this reason, you can maximize your air miles if you book in advance to get the best deals. If you’re planning to fly during the peak season, it is a must to book in advance. Chances are that you’d get the award travel with a couple of layovers. If you can skip the peak timings, you’ve better chances of redeeming your air miles in the best manner. This can help you to save a lot of money if you’re traveling on a budget. 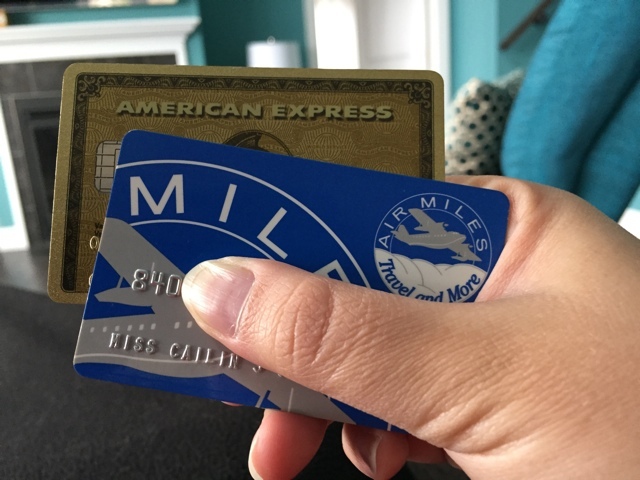 Arguably, one of the best ways of earning more frequent flyer miles is to sign up for the credit card that yields the best benefits. Airlines are affiliated with a plenty of credit card companies that would bring out a lot of perks for the frequent flyers. Just signing up for these is beneficial as a handsome amount of miles are transferred to your frequent flyer account. These miles might just be enough to embark on a domestic round trip or an international one way trip. Credit card holders also enjoy several perks such as added baggage allowance, priority boarding and access to a number of world class lounges. From shopping online, filling out surveys and going out for dining, there are plenty of ways to earn frequent flyer miles. Figuring out which works out the best for you will help you to maximize your air miles.